I noticed alot of ppl complaining that BlackBerry shouldn’t be giving thus feature to other OS’s, & that it was dumb on their part to do so. I think that these ppl forget about where over half of the apps on their new Z10 come from, which is from Android. It’s funny because at the time that Android gave BB the ability to use their apps through Android Runtime, Android users were saying the exact same thing. Well it hasn’t hurt Android in the slightest & I don’t believe it will hurt BB either. iOS on the other hand I’m not sure what BlackBerry is or has gained from them or if compensation will come in a different form? What do you guys think about all this? Hit up the comment section below & let us know. Check out the Limited Edition Red BlackBerry Z10 that developers received, as well as the extras in the video below from Developer Louis Tang. Well what do you think of the red model of the Z10, do you like the white or black better? Let us know in the comments below. 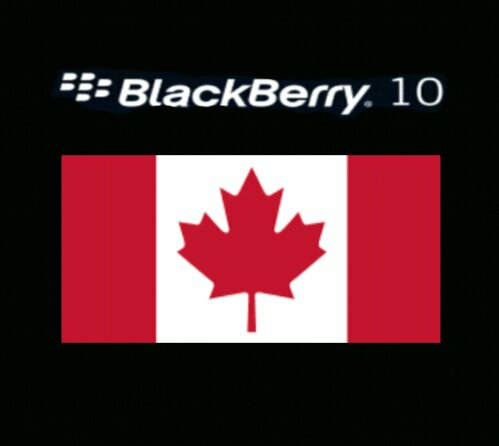 BlackBerry 10 hits Canada Today!!!! Well Canada today is the day, it’s the release of BlackBerry’s Z10 !!!! The first device to run BlackBerry’s new BB10 OS. The device has been bringing some great reviews in the UK, where it was made available the day after the January 30th launch event. Well its Canada’s turn to get a taste of this brand new phone & OS & many here also can’t wait. All the major carriers here are set to sell the Z10 starting in just a few hours from the time I’m writing this. Bell is even opening it’s doors of many of its stores early to accommodate Z10 buyers. It seems that everyone is selling the Z10 for $650 outright, but Rogers is dropping $50 off that price for today. Even better than that is Koodo who has the device listed for an incredible price of just $550!!!! As of right now Koodo does only have the Black model available, so we’ll just have to see if that changes at all. Wherever your getting it from get there early because I’m hearing very limited supplies are available at a lot of stores. If your thinking of getting the BlackBerry Z10 today who are you going to be buying it from & will color availability come into play in your decision? I haven’t got my hands on the new BlackBerry Z10 quite yet, but while I’ve been eagerly waiting I’ve been doing a lot of research. I’ve come to notice one thing about BlackBerry 10 that could draw some to it & away from Android. All the spec sheets I’ve perused all state that the Z10 supports flash. I know alot of ppl including myself were very disappointed to hear that Android wasn’t going to support flash in 4.1 Jelly Bean & above. Now there is a couple ways to get flash running on Android 4.1+, the thing is many users have no idea how. Also more & more browsers are actually blocking it from even being used with them on Android. As time goes by flash will be fazed out around the Web, which is true but there are many video sites that still use the format. 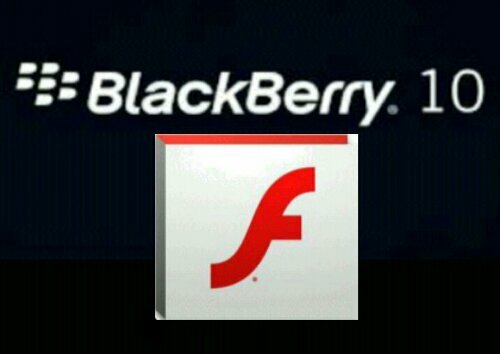 Well if your like me & use alot of sites that use flash then you might be even more drawn towards the new BlackBerry 10 OS, which for now is only available on the Z10. The Q10 is coming in April & will be the second device to run the new OS. Is flash something you need for your favorite sites? Will this draw you towards your next purchase being the Z10 over an Android device running 4.1 or above? 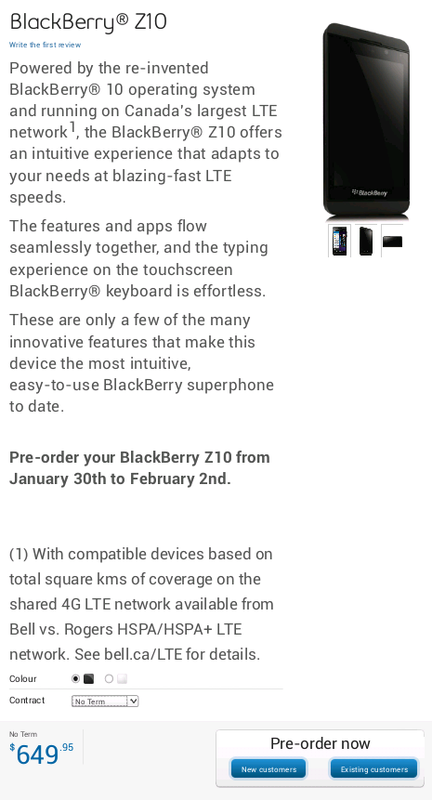 The BlackBerry Z10 is up on a few sites Now that the new OS has been launched a including Bell Mobility and Koodo. 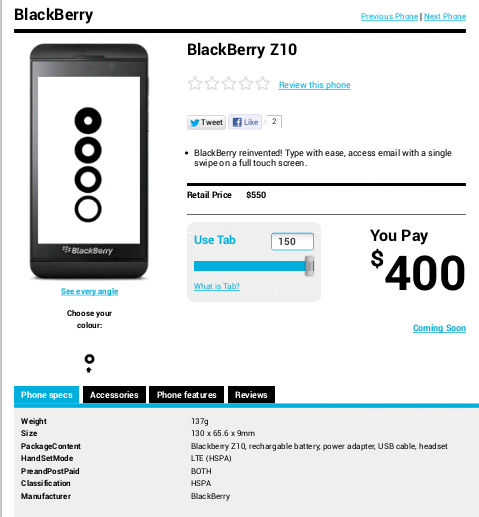 It looks like Koodo will only offer the Z10 in black while Bell seems to be offering the black & white models. If your looking to get the black then keep in mind that Koodo is selling the Z10 at $550, which is $100 cheaper than Bell Mobility who has it listed at $649. Both sites don’t say when they will be available but in BlackBerry’s launch event it was revealed that the Z10 will be available in Canada starting February 5th. Anybody looking at getting the Z10, & if so would you forget about the white model you might have wanted for a $100 savings? RIM will be broadcasting the BlackBerry 10 launch event on January 30th, 2013, via webcast. The event will happen simultaneously in New York, Toronto, London, Paris, Dubai, Johannesburg, Jakarta and Delhi. This day will mark the official launch of the New BlackBerry 10, as well they will be unveiling of the first two BlackBerry 10 smartphones. Details on the smartphones and their availability will be announced at the event. Anybody else excited about the launch off BlackBerry 10? What’s next for BlackBerry after the January 30th launch of BB10? CEO Thorsten Heins, speaking to German-language magazine Die Welt, says the company is considering several things once BB10 is launched. These include selling off the company’s hardware division, which makes BlackBerry phones. The company might also license out its mobile operating system, like what Microsoft does with Windows Phone, or Google with Android. 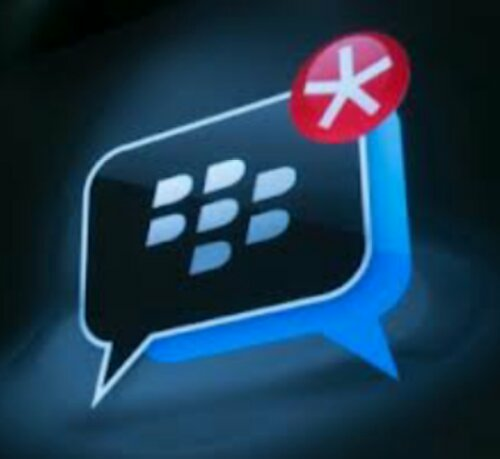 Another option is licensing out BlackBerry Messenger, which is one of the platforms’ more popular functions, as well as RIM’s enterprise services infrastructure. RIM also could move production of its devices to a third party company. There is no hurry for any of these, though, says Heins, although these are possible scenarios for RIM moving forward. 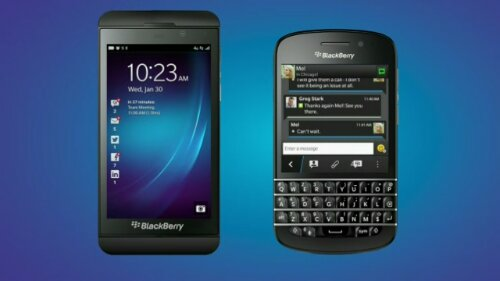 Right now they are focused on launching the BlackBerry 10 platform by January 30th & gaining ground back on other OS’s. 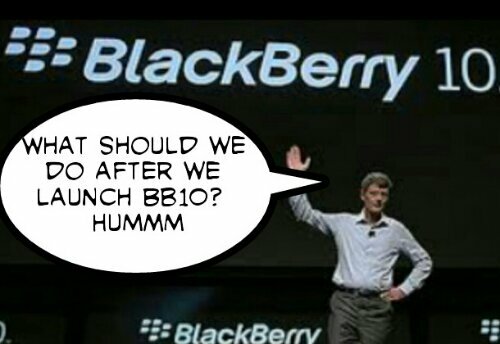 Well what do you think RIM should do with Blackberry? Would you love to see a BB10 device made by your favorite company making Android or Windows phones presently? Hit the comment section below & let your answers or ideas flow.